XLS-Medical is a scientifically proven weightloss aid. 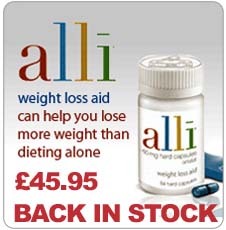 Helps you lose up to 3 times more weight. XLS-Medical can only be dispensed to those patients with a Body Mass Index (BMI) of 25 or greater. With XLS-Medical Fat Binder you can lose up to three times more weight than through diet and exercise alone. XLS-Medical is made from naturally derived cactus leaves and it's gentle on the system and doesn't interfere with the body's natural processes. XLS-Medical's main ingredient is Litramine®. It also contains vitamin A (133.33mcg), D (0.83mcg) and E (1.67mcg). Many other products don't include these vital vitamin replacements which can be lost during the fat-binding process. If you consume 500 calories a day fewer than the recommended intake and take XLS-Medical according to the instructions, you could lose up to 3 times as much weight as you would've done through dropping the calories alone after just 12 weeks. Its main function is to reduce the absorption of dietary fat. XLS-Medical interacts with these fats to form a sticky fat-fibre complex too large to pass through the wall of the small intestine. It is then eliminated naturally from the body with your normal bowel movements. Because of its fat-binding properties, XLS-Medical reduces the rate at which food leaves the stomach. It also keeps your blood sugar levels from rising too quickly, so you can feel fuller for longer with less cravings for sugary foods. You can join for FREE the "Get Back to You, Today" support programme for great ideas and weight loss advice. The XLS-Medical support programme offers detailed food diaries and exercise logs that help to keep you on track all the way. It also offers tasty food plans and dynamic exercise routines from XLS-Medical's own diet and fitness experts. You can sign up to this programme for free after completing your order. Take two tablets with water three times a day, no more than 30 minutes after each meal. 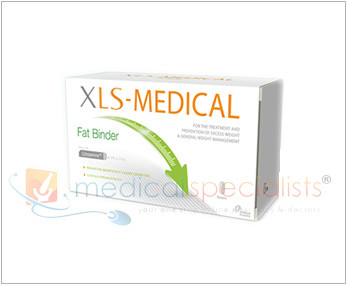 If you are over 18, with a Body Mass Index (BMI) of 25 or higher, you can use XLS-Medical Fat Binder. A good place to start is to calculate the recommended calorie intake for your size and weight. Normally women should take in around 2000 calories and men 2500. If you consume 500 calories a day fewer than the recommended intake and take XLS-Medical according to the instructions, you could lose up to 3 times as much weight as you would've done through dropping the calories alone after just 12 weeks. 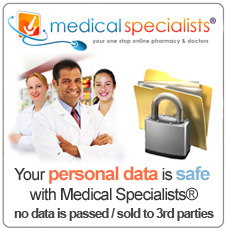 You can buy XLS-Medical online without a prescription at Medical Specialists. If you prefer to order XLS-Medical UK over the phone, just give us a call and we will be pleased to help. 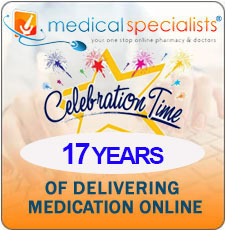 We are the UK’s leading supplier of weight loss medication and we send your medication through next day delivery in the UK. For full patient information, please read the leaflet provided in the medicine box. Because XLS-Medical comes from an organic plant source, it's naturally well tolerated. This fat binder is also certified as a Medical Device Class IIa - which means it's been tested for both safety and efficacy. 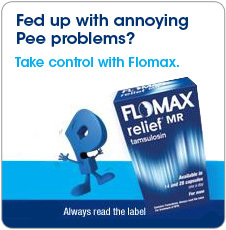 Because XLS-Medical is also rich in fibre, some users might experience mild constipation if they don't drink enough water. Eat liver or liver products once a week with other retinol-containing products. At risk of osteoporosis (postmenopausal women and older people). 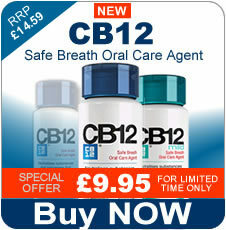 For further information, please read the patient information leaflet provided in the medicine box.